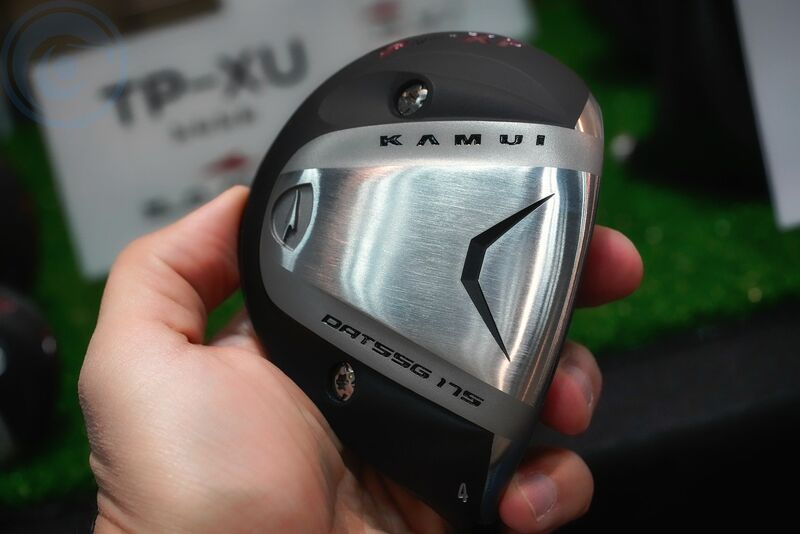 Kamui Pro had a small section in the PCM club makers booth this year and while nothing new was out they still make some top drivers, fairways and ut woods. 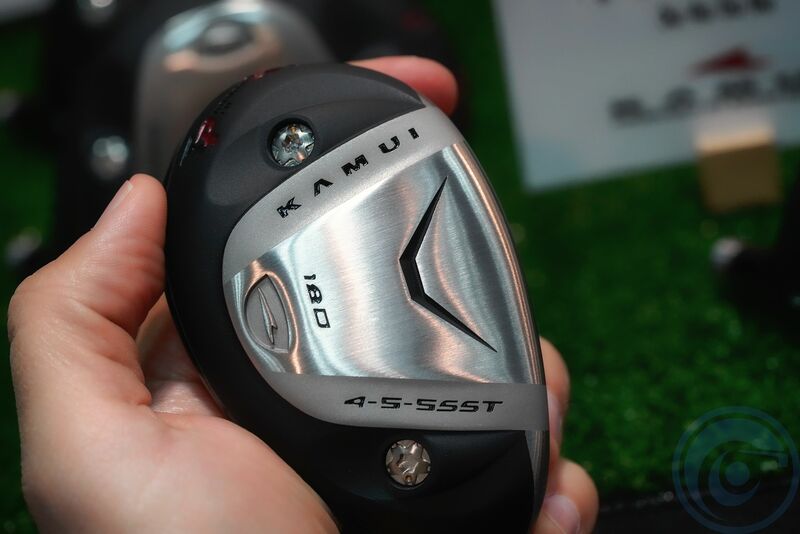 Most notable feature to me is their use of Japanese DAT55G from Daido steel corporation which is still in my top 3 materials to use in driver’s faces and Kamui takes it a step further and adds it to their fairway woods. 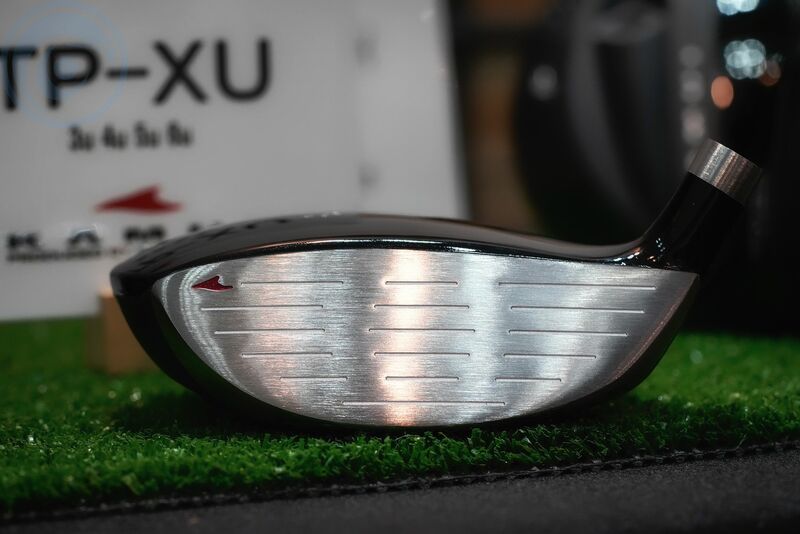 Another interesting feature about their fairways is that they are sized and shaped in between a utility and fairway wood which makes them a bit easier to hit and move but still very forgiving. Their UT wood is made using 455 carpenters steel with a 17-4 stainless body which is some of the best it gets in terms of utility woods on the market. 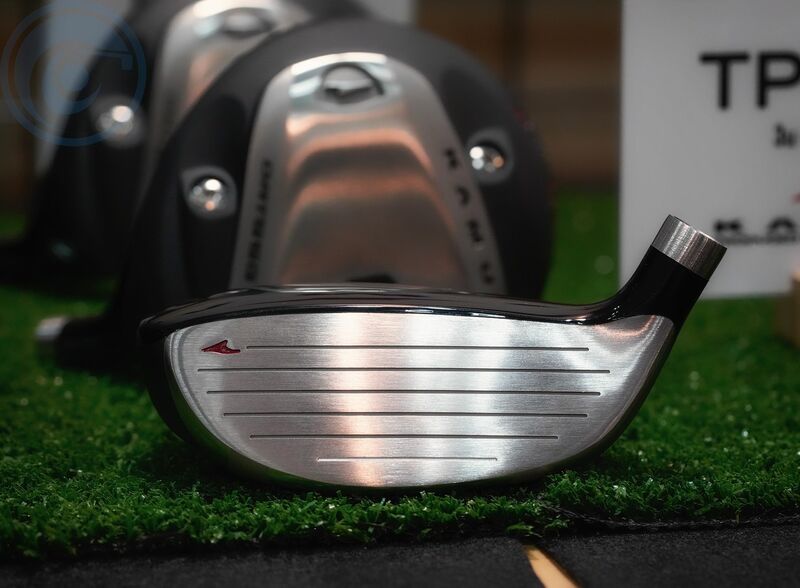 The Kamui Pro FW and UT’s get really high marks across the board for our customers in terms of performance, shape and feel.